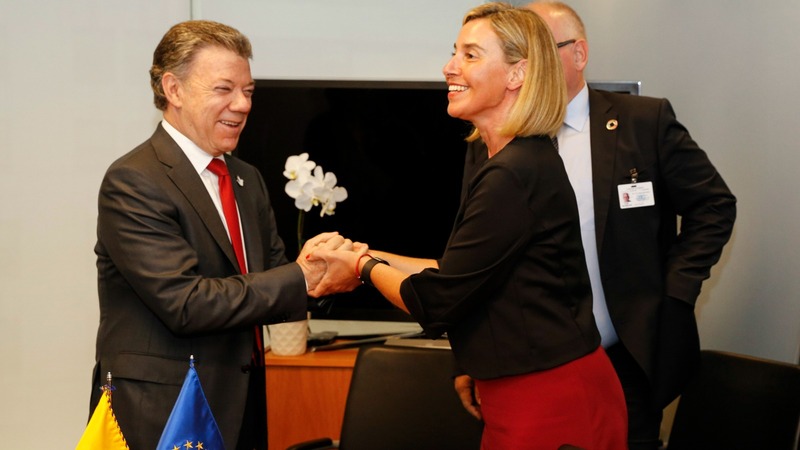 Colombian President Juan Manuel Santos hopes that a new peace deal with the FARC guerrilla group could be possible by the end of November and did not dismiss the possibility of organising another referendum, in an exclusive interview with EURACTIV’s partner EFE. 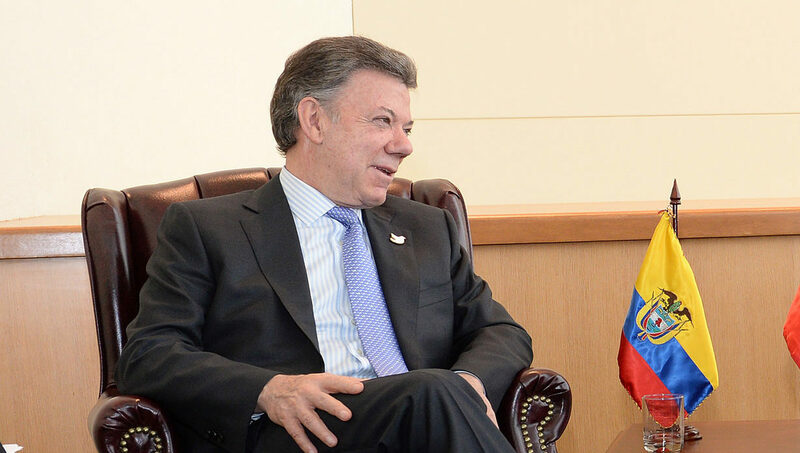 Juan Manuel Santos is the president of Columbia and winner of the 2016 Nobel Peace Prize. This is the first interview he has given to an international news agency since the peace deal with FARC was rejected in the 2 October referendum. He spoke to EFE’s José Antonio Vera and Jaime Ortega Carrascal. Despite the failed outcome of the referendum, Santos said he would consider another vote once a new deal had been made, as “this is one of the options available”. 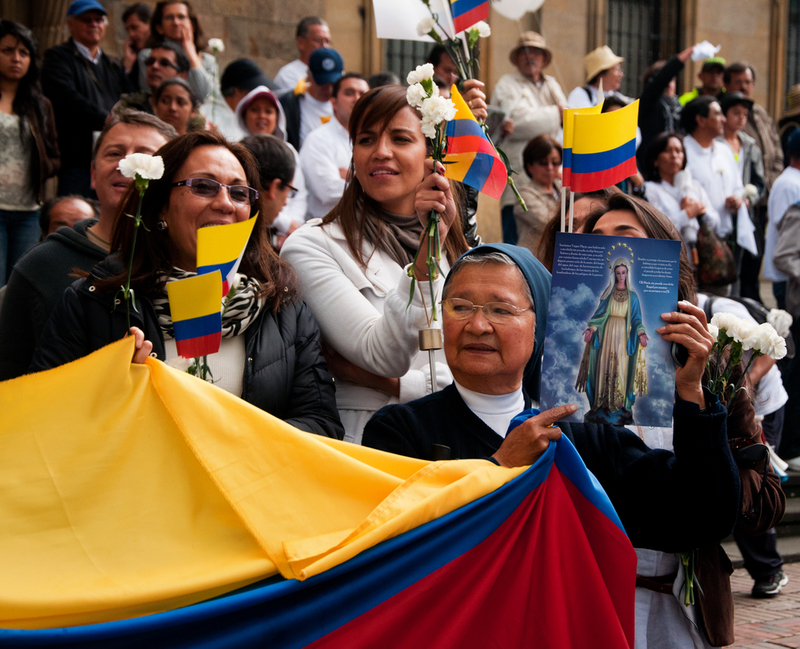 The president said the Constitutional Court had determined he could call for a new referendum without the Colombian Congress’ permission, but insisted that as head of state he had to opt for the choice that would least divide the country. “I have not dismissed anything, and once the new agreement is ready, depending on the range of consensus, we will determine which path to take,” he said. He added that he was not afraid of going back to the ballot boxes if that is what it takes to get Colombian peace off the ground, but confessed he never imagined 50.21% of people would vote against the accords. “I think having lost by such a small margin (50,000 votes) was better than having won, because if we had won by so little the country would be up in flames. However, now we have a great opportunity to strike a better deal and a more united country,” he said. This referred to the opposition headed by ex-president Álvaro Uribe, the leader and senator for the Democratic Centre (CD), who Santos invited to open a national dialogue during the speech where he announced the referendum results. A few days later, and for the first time in six years, he received Uribe at the Casa de Nariño, the Colombian government’s official seat, to discuss their differences regarding the peace accords and seek a consensus enabling them to negotiate with the FARC. “We have restarted a process that should end very soon, in a matter of weeks, not months, that will enable us to implement peace as soon as possible,” he said. At this point in the interview, he discussed the Nobel Peace Prize he was awarded five days after losing the referendum, which he said came at a very important moment, as it gave the peace process a renewed push. Santos said that the prize was “heaven sent”. When asked if he would announce the new agreement on 10 December during the Nobel Prize ceremony, Santos refrained from giving a specific date but did advance that it may happen even earlier. “I hope, at least by that date, it will be on the negotiating table if not already implemented, although I think its implementation will take a bit longer, but the text and a new agreement is the objective we aim for before the end of November,” he said. Santos warned that “the passage of time conspires against the process,” so it was important to move quickly, as failure could mean a resuming of hostilities against the FARC, which would be a catastrophe. The president also discussed the negotiations with the National Liberation Army (ELN) guerrilla movement, which were due to begin on Thursday (27 October) in Quito, Ecuador, but were delayed because the group had yet to liberate several hostages. “There was a slip-up the day we were going to begin the public phase because some hostages had yet to be released,” he said, adding that he hoped the negotiations could be reinitiated soon and was very willing to make progress with the ELN. Santos granted the interview just before the start of the 25th Iberoamerican Summit of Heads of State, which he will host on today (28 October) and tomorrow in Cartagena de Indias. This year’s focus is “Youth, Entrepreneurship and Education,” which is why he urged young people to play a greater role in society. “It is very important for our democracy, and very important for any society, that young people empower themselves and take part in big decisions. And what decision could be greater for a country than peace?” he said. Once the summit is over, Santos will travel to London, where on 1 November he will begin a state visit to the United Kingdom. The EU and South America’s Mercosur bloc could strike a free trade deal within two years, according to Argentina’s Commerce Secretary Miguel Braun. 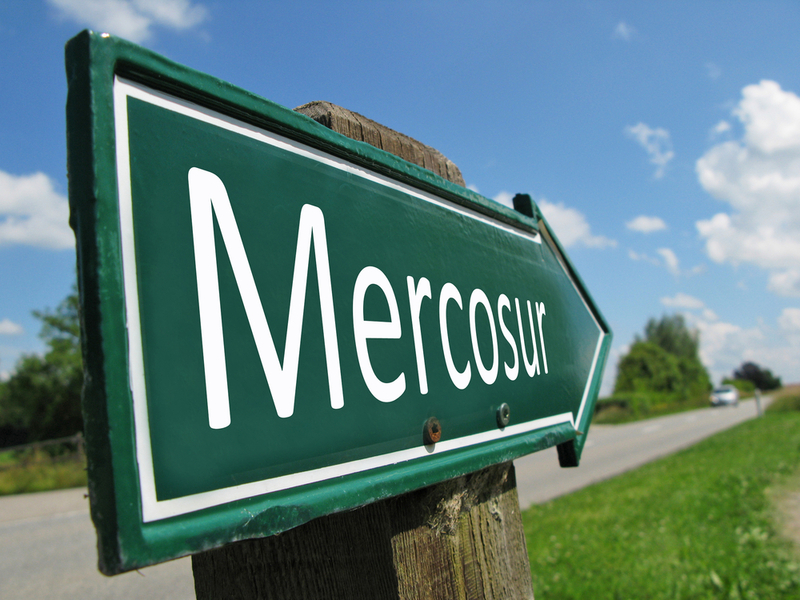 After Brexit, Mercosur would be open to a separate trade deal with the UK. This is the first such visit by a Colombian head of state, which he is very proud of: ”This is the first time in 200 years as a republic that a Colombian president conducts a state visit there. In this particular case it holds some personal importance as I lived in England for 10 years and greatly appreciate the UK,” said Santos. This visit, during which Queen Elizabeth II is to be his host at Buckingham Palace, is intended to help strengthen ties between both countries that, according to Santos, complement each other.